Given the current cyber security threats, just having perimeter protection systems such as Firewall and Antivirus is not sufficient. We need systems to detect malicious behavior for threats not identified by these devices. Khika is a next generation SIEM which combines the real time alerting and dashboarding of conventional SIEM with the power of big data to enable historical correlation and search to identify and contain such threats. Khika SIEM consumes the logs generated by your active directory, firewall, antivirus, web application firewall, web proxy, applications etc. to give you intelligence on security threats, compliance gaps and policy violations, infrastructure troubleshooting, user behaviors and more. This enables you to have a single platform for your security analytics and improves the security posture. Khika SIEM collects logs from multiple data sources and then indexes and compresses it for archival and search thus saving on the storage without compromising the functionality. These can then be used for compliance reporting to keep the IT organization audit ready. Khika can track configuration and other changes with its file integrity monitoring or alert you about unusual behavior of privileged users thus detecting internal and external threats early. Khika can do all this at a very competitive TCO thus helping the ever crunched budgets of security organizations. Khika is a Network Data Lake that enables companies to Derive Business Value, Detect Cyber Threats and Drive Compliance. We are installed on premise, on cloud or in MSPs. All that we do is highly scalable, multitenant platform with ease of Provisioning and Manageable with the least effort. Our core competence is to correlate events, flows and other data at scale in real time to prioritize incidents in order to enable automated response with our REST API. Our scalable search enables forensics and Threat Hunting. Reporting engine enables compliance reports such as PCI DSS, ISO27001 and Operational visibility in the performance trends and health of the systems. How it started .... and went ahead. Our team has its roots in writing highly scalable Enterprise grade software in Network monitoring. While doing this we found that there was a need for handling large volumes of log, flow and metric data and deriving insights for troubleshooting and performance. Until a couple of years ago, most companies relied on Perimeter defense to prevent cyber attacks. However with the advent of newer stealth attacks in on premise, multi cloud, mobile, BYOD and IoT environments, the focus shifted to detect and mitigate the threats which could be anywhere - outside or inside. The vision we had for a while came true!! The team came up with a new version of Khika enabling multitenant cloud architecture to a new level enabling SAAS and MSP. Ease of provisioning, manageability and Visualizations to a new level made this an instant hit. Our customers have been the driving force in shaping our thoughts and we look forward to you all the time. Khika is driven by a team which takes pride in the quality of their work. Enterprise scalability and manageability with a core multitenant architecture should probably be our tagline which we live and breathe. Amit has been an entrepreneur at heart with a passion ranging from energy management to data mining. He has worked in building predictive models and deploying them in very large production environments of US banks. 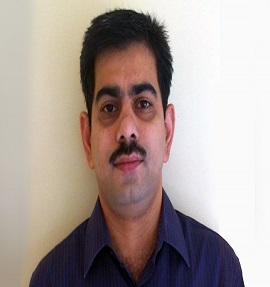 In India, he started consultancy in predictive and data analytics. Over a period of time he has shifted his focus from technology to business development and alliances for Khika. He is hoping that some day the dots will connect and he would be able to bring together his background in energy and data analytics. And with IoT that seems to be happening sooner than later. 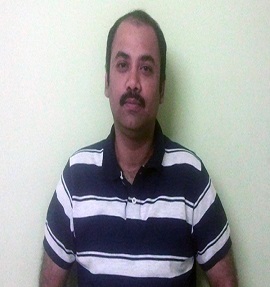 Rajesh was one of the early members in the R&D organization of BMC Software. He has worked in the trenches as a C programmer in the TCPIP stack in user and kernel space. Later he headed the Global Service Delivery for Service Assurance and Monitoring line for BMC Software in India building a large practice from scratch. As the CTO and Product Manager he has a flair for the next technology move, picks up a seemingly impossible task, but breaks it into smaller chunks to get it done. Currently he focuses on the Machine learning component of Khika besides being a techno-sales all rounder! 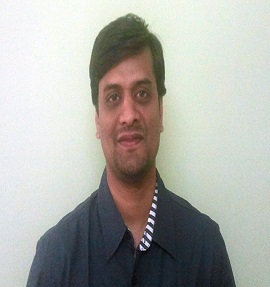 Amit Sharma is the backbone of Khika's scalability, multitenancy and manageability. He has his roots in building scalable products in the R&D organization of BMC Software. He is widely respected not just in the team but also by each customer for the depth of addressing any technicalities. He is very passionate about every piece of the product and would not let anyone spoil it in a haste to develop something. 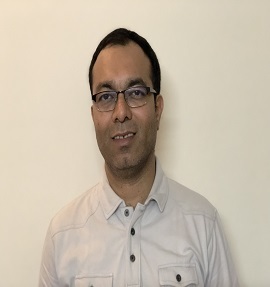 As a Product architect he has built functionalities such as indexer from core principles which gave a different level of grip to Khika as a product. Mukund is a born programmer and linux guru who can code irrespective of the platform and churn out a great product in record time. 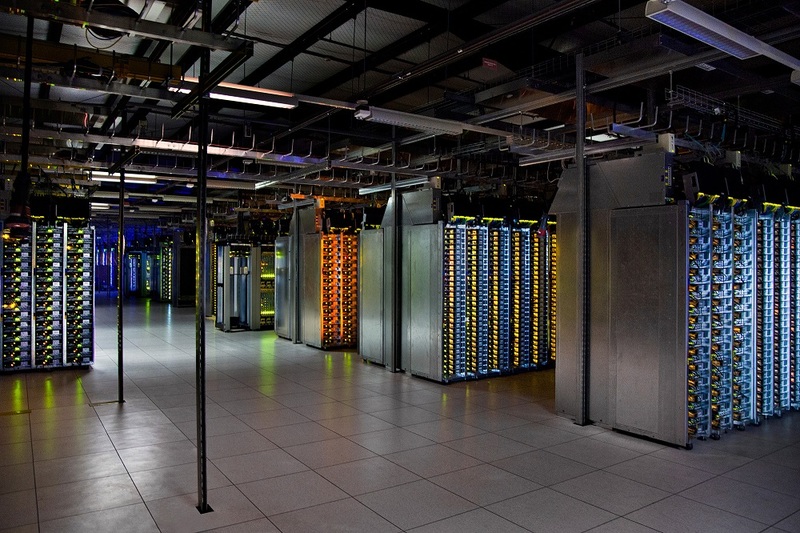 His deep understanding of network monitoring technologies puts him in a different league. He is the architect of Khika's distributed correlation engine which can churn volumes in real time and acts as a clear differentiator. Mukund's silent demeanor stumps most people when they first meet him. But the team realizes that it is the core ingredient of the fine details in his code and the speed at which he gets it done!